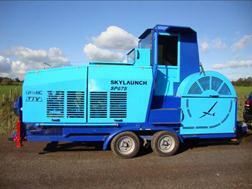 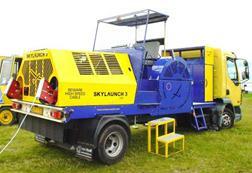 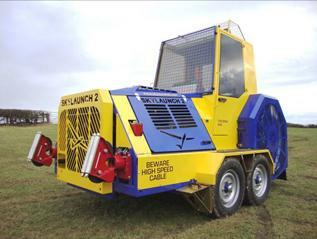 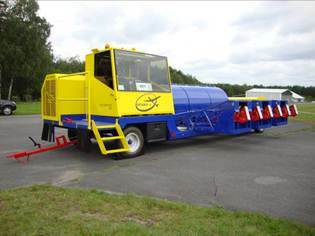 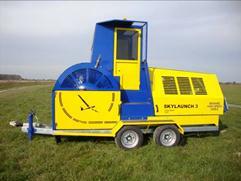 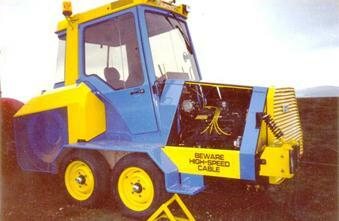 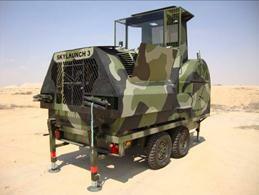 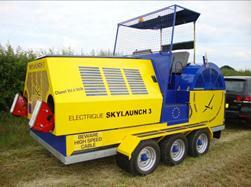 Skylaunch has a global reputation for the best glider winches. 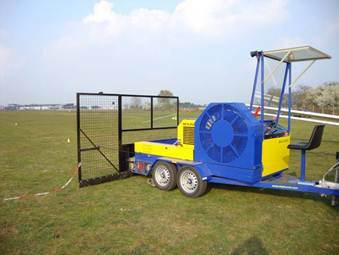 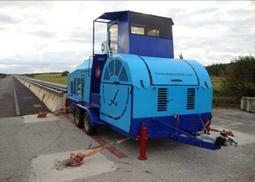 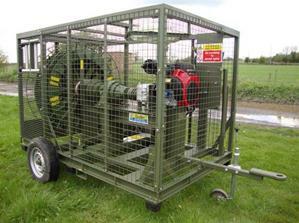 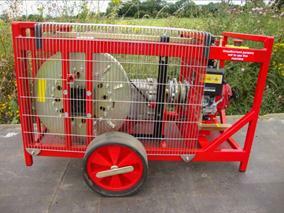 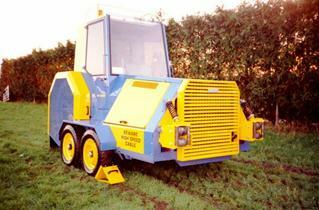 Our first winch was designed and built by Michael Groves, a skilled engineer and professional winch driver, assisted by the industry renowned professional winch driver Peter Salisbury, and Andy Holmes – a gliding and airline pilot. 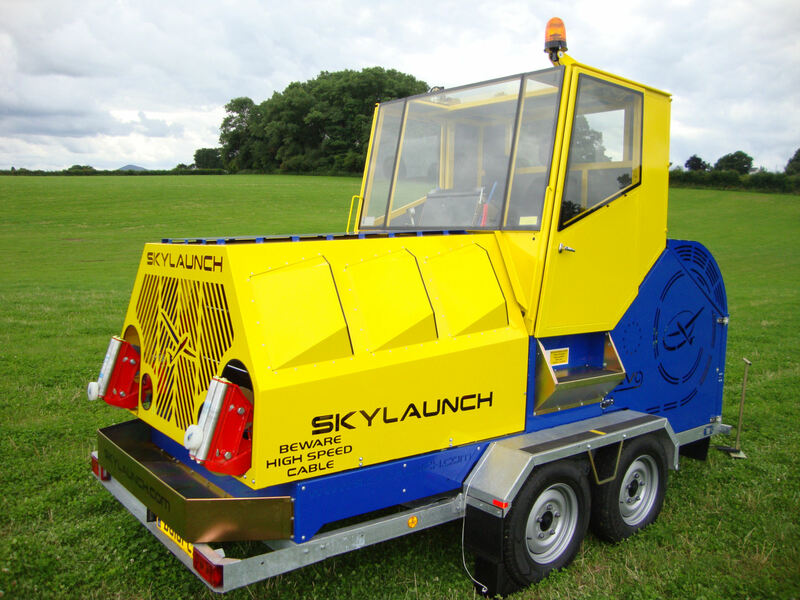 Tony Frazier, a highly experienced specialist machine designer / manufacturer and gliding instructor, is also part of the Skylaunch team. The reasons are simple - whether comparing performance, safety, reliability, simplicity, ease of use or economy of operation, no other winch comes close to a Skylaunch winch.